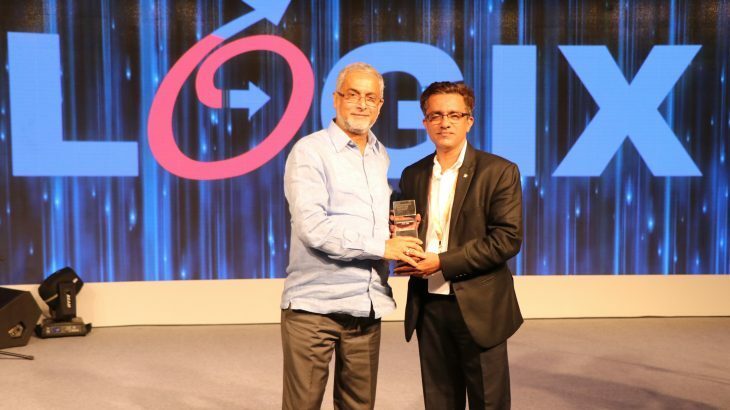 We are absolutely thrilled.We are recognized as the Best Microsoft Cloud Service Provider in India!! “A BIG Thank You” to all our customers. We’ve been honored by Microsoft as best Microsoft Cloud Service Provider in India for achieving Microsoft Office 365 sales targets in record 6 months. In an era where multiple alternatives are available, our enterprise customers perceived value and choose to be part of the Microsoft Office 365 solution happily adopted by over 1 billion users worldwide. Logix Infosecurity has now more than 300+ Microsoft office 365 customers. User & Data Migration in phased manner. Advanced Training Modules for Office 365. Logix Infosecurity has been offering complete suite of Enterprise Messaging & Collaboration since last 17 years. And we are already providing solutions to over 1500+ valuable mid sized & larges business Enterprises for Enterprise Messaging and Collaboration. We anticipate the massive continued support from all our Customers in future. We pledge to live by our commitment of 24*7 SLA backed support. 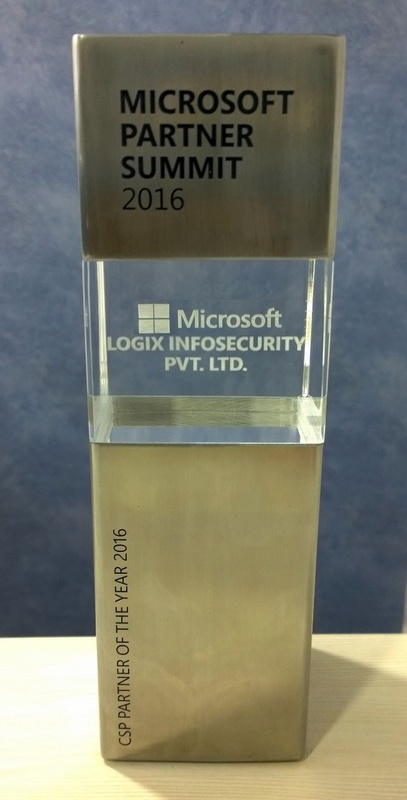 A big Thank you again from all Logix Infosecurity team. Be-aware : 20+ Email spoofing cases in India in 2016 may shock you.